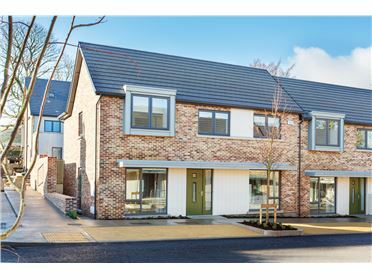 Riversdale is an outstanding new housing scheme blending traditional style with a contemporary modern living environment. 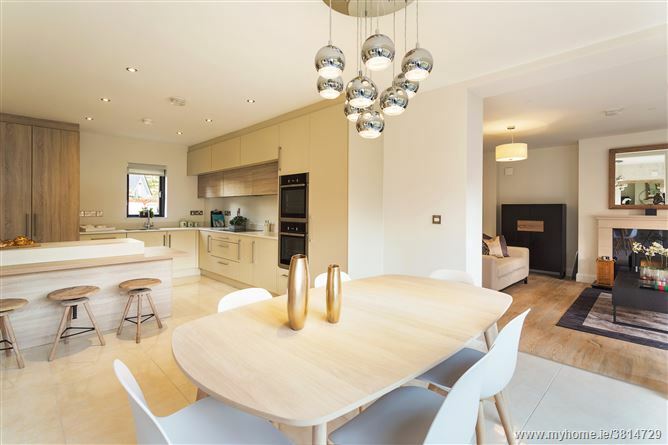 These homes offer the discerning buyer an exceptional specification in every detail. 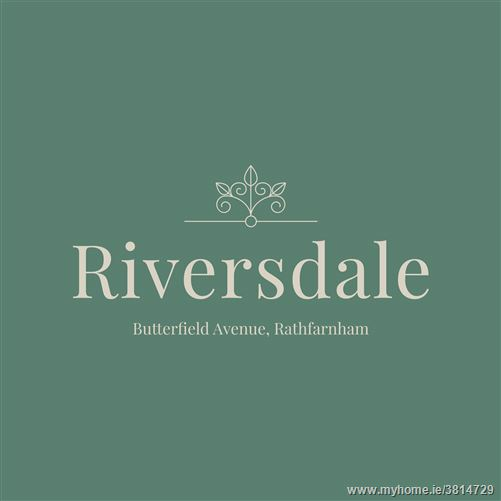 Situated in a highly sought-after mature residential area just off Butterfield Avenue, Riversdale is an exclusive bespoke development of 10 large three, four and five bedroom detached houses located in a tranquil and leafy setting. 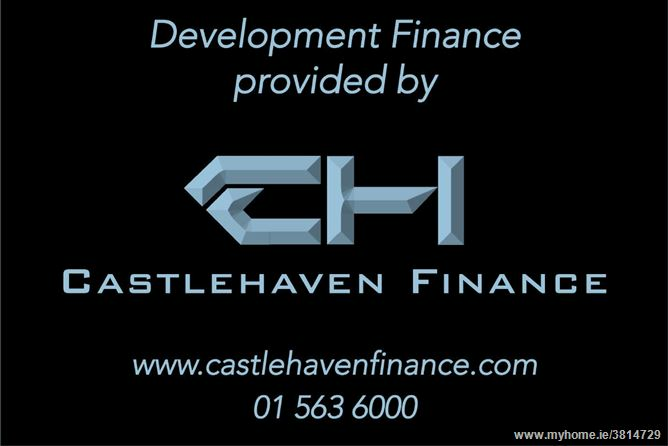 The scheme enjoys a private yet convenient location and is one of the most exclusive developments to be built in the area. 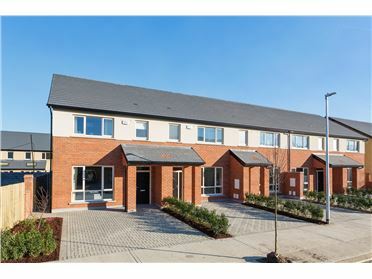 These spacious houses have been uniquely designed with well-proportioned rooms, excellent specification, thoughtful design and the highest standards of construction and workmanship. 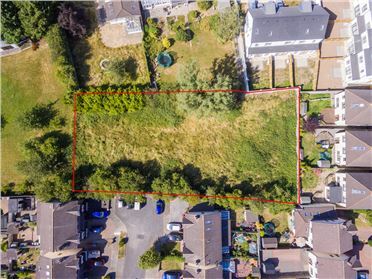 With a scarcity of large new detached family homes in the area, this development is sure to appeal to families and looking to live in this most desirable neighbourhood. Located in the heart of Rathfarnham, Riversdale is a well-established residential location due to its proximity to a number of South County Dublin’s best junior and senior schools including Loreto High School Beaufort, Our Lady’s School, Terenure College, St. Patricks & St. Pius X. Riversdale is also located within walking distance of the picturesque Rathfarnham Village and the beautiful setting of Bushy Park. 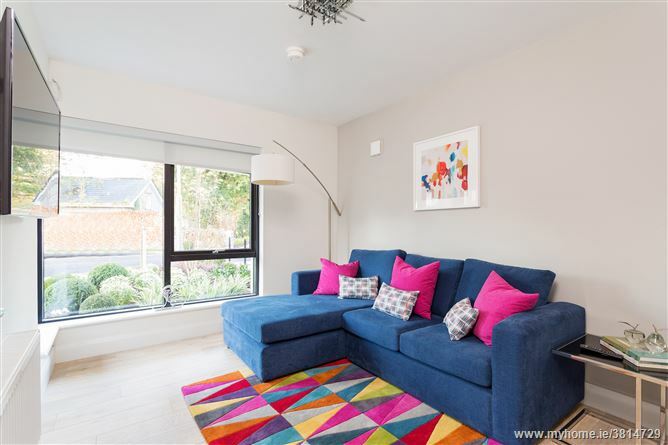 Every conceivable amenity is located within the immediate vicinity including Terenure and Templeogue Villages and the bustling Dundrum Town Centre is only 5km away. 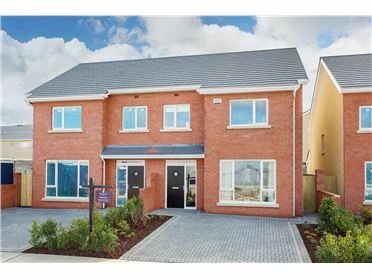 There is an abundance of sports and leisure facilities literally on ones doorstep with the Grange Golf Club, Ballyboden St. Enda’s GAA club, Templeogue Tennis Club and Marlay Park close by. 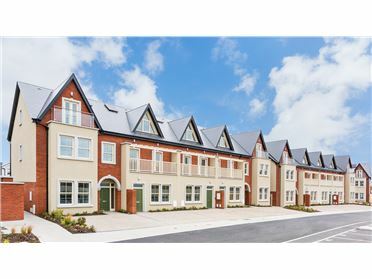 The location is also extremely well serviced by public transport links with frequent and dependable bus routes and the LUAS Green line at Dundrum. There is also ease of access to and from the M50. 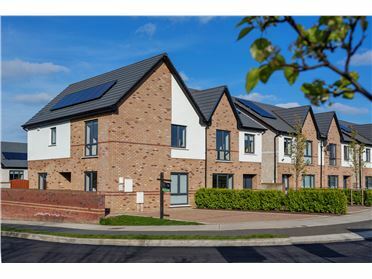 There are a number of energy saving features which vastly improve the efficiency of these ‘A3’ rated homes with innovative heat pumps and an excellent standard of wall, floor and roof insulation helping to significantly reduce running costs. •	Innovative Air to Water Heat Pump heating system providing energy efficient central heating and hot water at proven reduced energy costs compared with current alternatives. 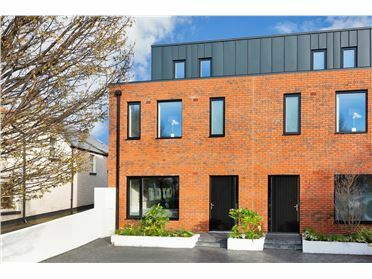 •	Low maintenance high quality external finish with a mix of attractive brick and render. •	Custom designed classic fitted painted kitchens with integrated kitchen appliances. •	High quality tiling as standard. •	Large utility rooms are fitted with sink, worktop & storage space and plumbed for a washing machine and tumble dryer. •	High quality designer flooring fitted as standard to living areas. •	High quality tiling standard in hallway. 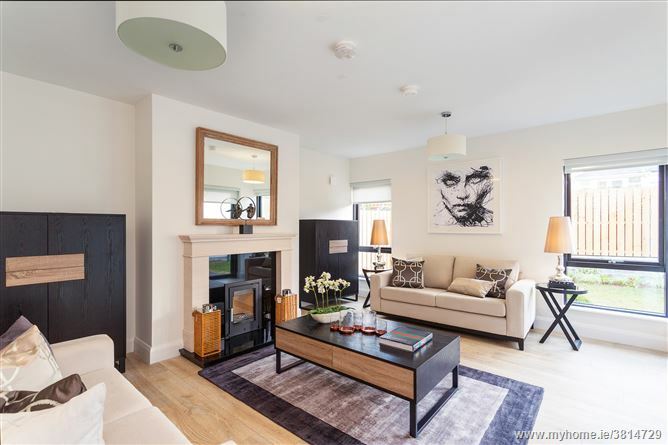 •	Each home comes fitted with a fireplace featuring attractive sealed wood burning fire. •	Luxurious bathrooms and en-suites with contemporary bathroom suites, all fitted with stylish monochrome fittings. 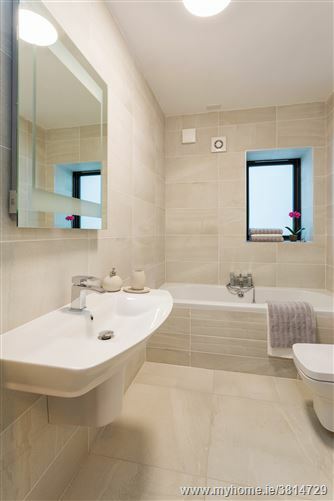 •	En-suite bathrooms are fitted with large walk-in wetroom-style showers. •	Pressurised shower systems fitted to all bathrooms with mixer tap and hose to bath in main bathroom. •	High quality tiles fitted to floor and shower areas as standard. 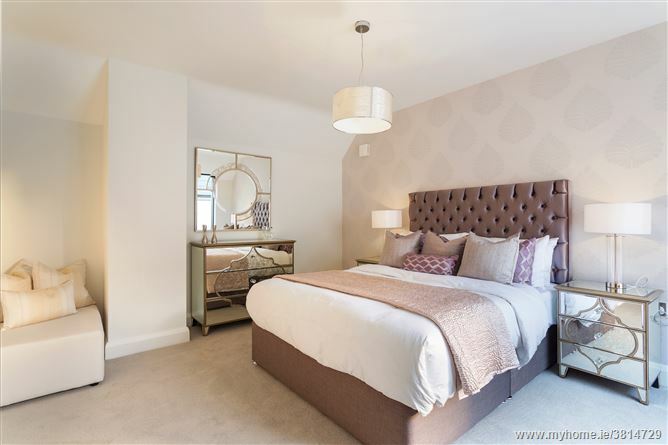 •	High quality classic style built-in wardrobes with painted finish doors to all bedrooms in five bedroom houses. 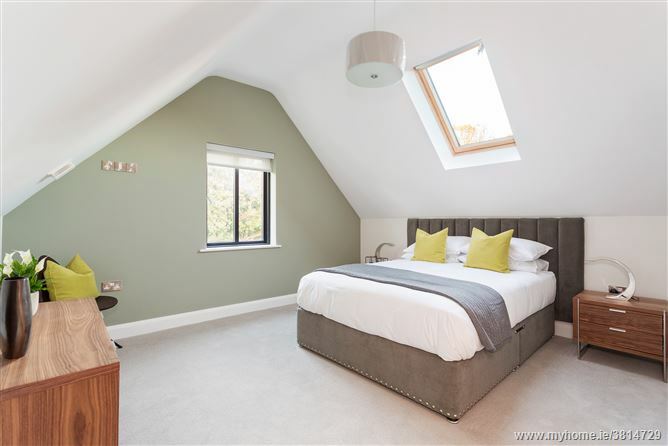 •	Modern style built-in wardrobes fitted to all bedrooms in the three and four bedroom houses. •	Heating to each floor is thermostatically controlled. •	Each home pre-wired for intruder alarm with multiple T.V. points provided in each home. •	Side gates fitted on the side passages of all houses. 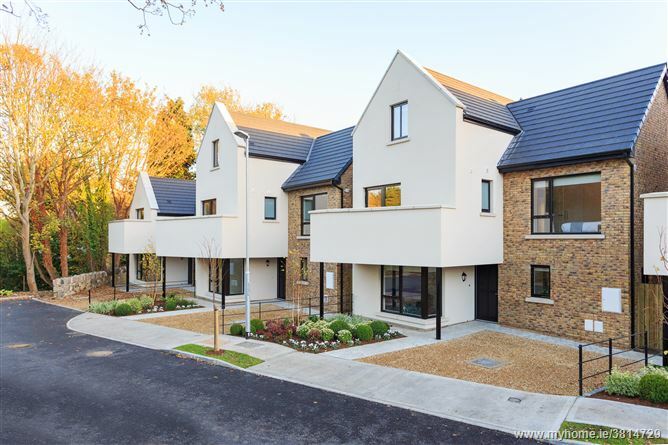 •	All gardens are landscaped to the front of the houses to a high standard with in-curtilage parking to accommodate parking for two cars. •	Rear gardens are landscaped with a paved patio area. •	A3 rated homes, BER numbers available from selling agent.